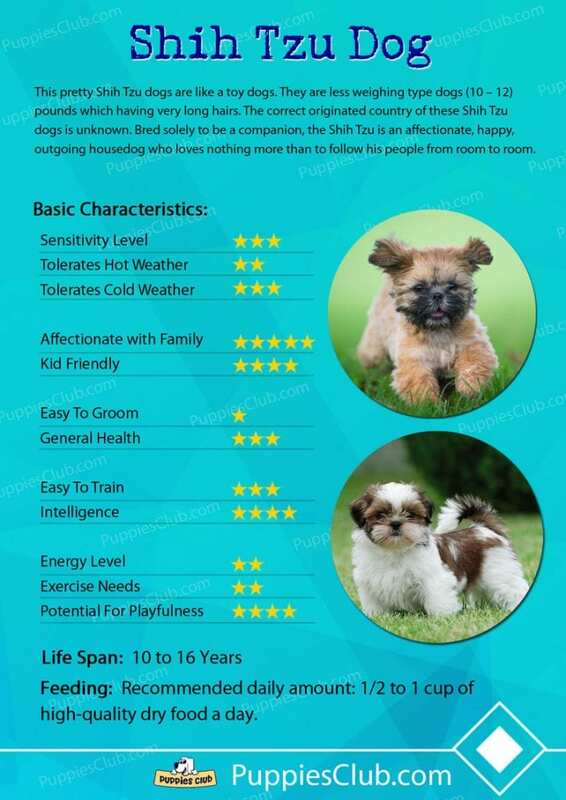 Shih Tzu is a dynamic and ancient breed of dog that is sometimes being misunderstood. The term “Shih Tzu” translates into a little lion, but this is anything but fierce. However, despite this dog’s regal appearance, being dignified in nature and their heightened spots in history, Shih Tzu dogs just wanted to love and be loved in return. This article is useful if you are searching for more complete details about the exact temperament and personality that you can expect from purebred Shih Tzu. However, it pays to learn more about this breed and understand their true nature. Shih-Tzu is one of the oldest dog breeds that exist until today. Although there have been debates on when this breed came, experts pointed out to be 8,000 BC when Shih Tzu was first recorded. Regardless of the exact period, what’s known is that this dog breed was eventually integrated into the lifestyle of the Chinese Royalty. 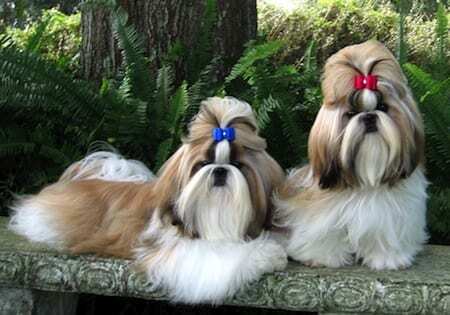 It was often said that Shih Tzu was bred by Tibetan Monks particularly as gifts for most essential individuals. For centuries, this small lion-like toy dog has prized possession among the nobility. Although this dog comes from a regal, dignified and proud breed and by no possible means that this is pompous or arrogant. Shih Tzu’s reputation of being such a one-person dog is correct, but if individuals are depicted this dog as aggressive, snarky and aloof, then they might be referring to a dog that was not raised properly or might be the product of irresponsible breeding. In reality, temperament and personality of Shih Tzuare far from what you would expect of a dog that can be considered pampered and posh. 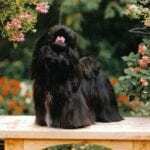 The history of this dog breed has a more significant part in the making of their present reputation. However, it should be known that closer representations of the characteristics of the breed are attentive, loving and loyal. The personality of Shih Tzu depicts a highly dynamic blend of affectionate and attentive lap-dog as well as a sober companion. At home, these pets just wanted to be part of the family, and while their confidence is often quite prominent, this is not to say that Shih Tzu is arrogant. One of the downsides of Shih Tzu is that this can be stubborn dogs. Bred to be the perfect companion and also hold to themselves with assertiveness and pride, when it comes to housebreaking and training, these known characteristics that can make the entire process somehow more difficult. 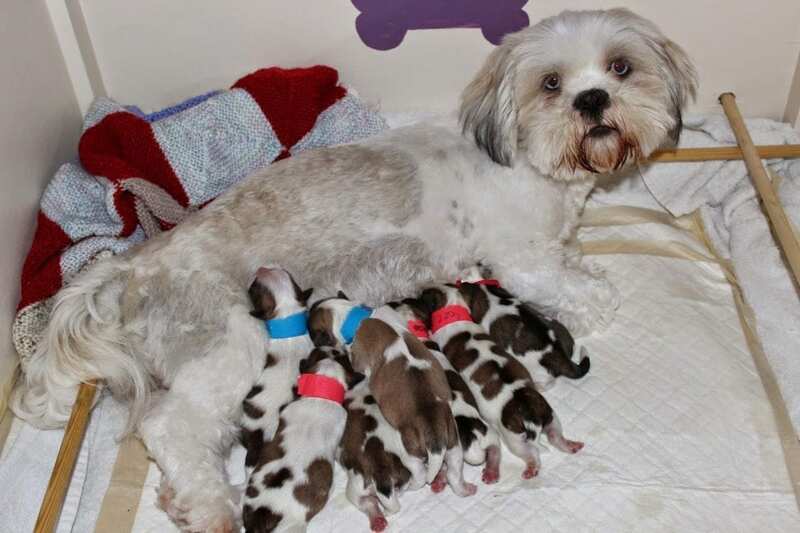 There are times that some individuals think that training a Shih Tzu is accessible only to find out that these seriously take persistence, time and patience. That being said, these canines are proven to be real charmers. Their intelligence hugely influences the personality of this dog since they process the world around them at a faster rate than most dogs. Shih Tzu also loves to learn. 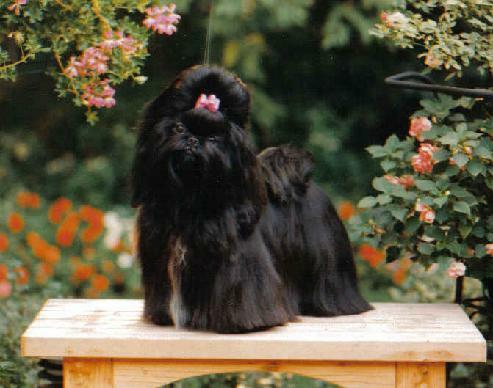 Do not expect Shih Tzu to be an incredible socialite or do not expect them to be aloof and introverted towards others. This dog breed is known to stride through life with the confidence of a lion. Shih Tzu is cautious. However, this breed is enthusiastic about unfamiliar environments and faces. This dog can express unapologetic love of Labrador at home. Shih Tzu is not ultimately aggressive, but if they are, this can be the fault of owners or the breeders. This dog is not nippy or barky. However, Shih Tzu is such an incredible watchdog. Though this is not big enough to do the guarding Shih Tzu can certainly alert their master in case strangers are coming into your home. These dogs may not be playful, but they are up for some brisk tool across the neighborhood. Adaptability is one of the things that make this breed of dog a more coveted animal. Shih Tzu can live and thrive in any environment, but you have to note that this dog is sensitive to extremes such as extreme cold and heat because his coat is not built for it. 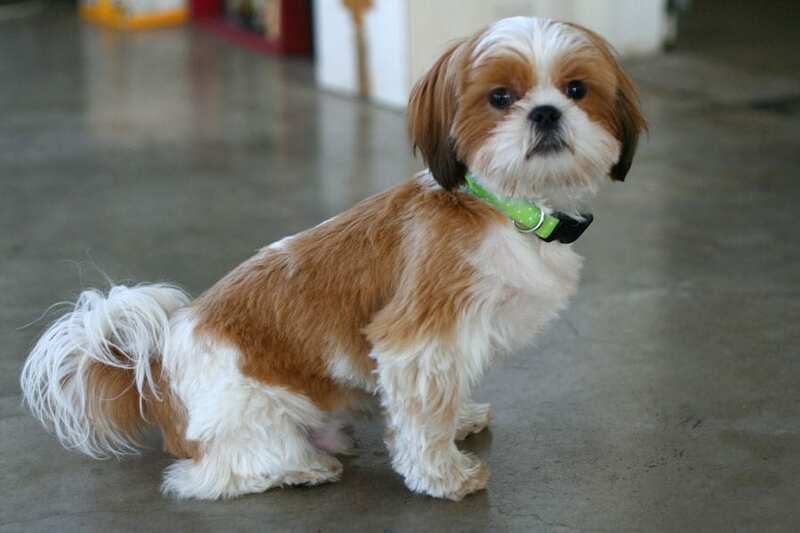 If you want a lovable and compassionate family companion, Shih Tzu is a perfect pick. This breed also expresses the best-rounded personalities. 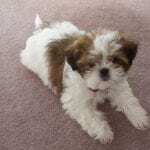 What is the best dog food for Shih Tzu? 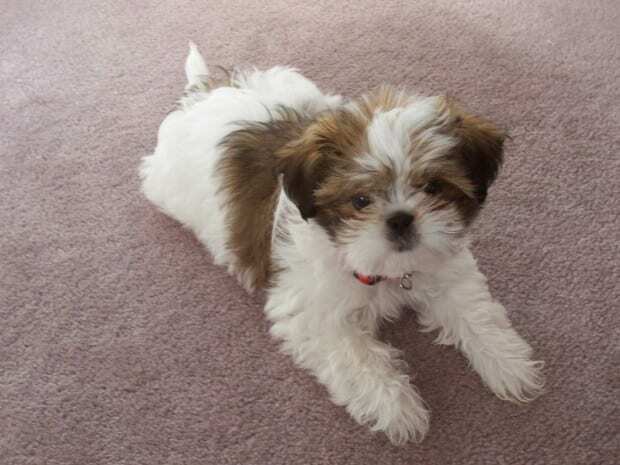 Shih Tzu is just a small dog, and it only needs about 1/2 -1 cup of dry dog foods every day. Amount of dog food will depend on the size, activity level, health factors,and the age of the dog. It is imperative to monitor the weight of the dog and take actions immediately upon seeing your dog becoming overweight. Discuss the right nutritional strategies with your trusted veterinarian to be able to get the appropriate recommendations. Keep in mind that a well-fed dog is a happy dog so make sure that you give your Shih Tzu the best and highly recommended foods for this, in turn, can pave the way for positive behaviors and temperament. Shih Tzu’s temperament drastically changes over time. This breed is generally too trusting always and regardless of this dog’s age and experiences they have, this dog loves to trust others. This means that they will jump on the lap of a stranger or they will leap headfirst to a friendly bout with another dog regardless if that canine wanted attention or not. It reverts into their personality as they are ultimately confident creatures and do not resist themselves from expressing themselves. Shih Tzu dogs are happy dogs. Aside from being a companion dog, Shih Tzu can also be a great therapy dog. These dogs naturally have a pleasant aura and air of everlasting happiness which follow them like a shadow. 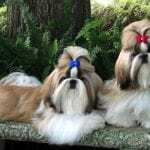 Shih Tzu is also known for their contagious desire for genuine love and to return this love, in the same way, creates lovely and levelheaded temperament. This dog breed is not necessarily excitable since they’re enthusiastic. This dog is not aggressive or snobby towards other people especially their owner and commonly exhibit traits which tend to mirror bigger dogs. They do not have the natural propensity for anger and are not easily stirred when individuals do not return a similar passion for life. When talking about what changes over time, it the dog’s enthusiasm, ShihTzu, during their puppy years, wanted to throw themselves headfirst in just about anything. Their incredible energetic temperament during their puppy years can make them a handful. Shih Tzu dogs wanted to meet any stranger, introduce themselves in their own accord to many other dogs and jump into significant distances such as from floors to couch usually injuring them since they are quite fragile. As Shih Tzu dog’s age, this excitement wanes, and this paves the way to the well-mannered, loving and calm dog. As this dog finds its way into your couch, you might need to be their motivator. If there is one negative thing about the natural temperament of Shih Tzu is their people-oriented tendency that could make the so clingy. While this charming dog can fit even in a small-sized apartment, their intense desire to love and be loved in return can result in extreme separation anxiety during the absence of their masters. If you are someone who does not have enough time to take good care of dog every day, having this small-sized, lovable and charming Shih Tzu might not be an ideal option since your absence can result in anxious and happy dogs, so make sure that you have enough time for your Shih Tzu. Individuals have to realize that this negative trait might just be rooting from their need for love and is indeed a dog breed that suffers from severe separation anxiety. Nevertheless, temperaments of Shih Tzu are different from what is shown by other dog breeds. They are excitable during their puppy days, happy, level headed and they are unapologetically trusting. This dog breed is easy to keep and can become obese quickly especially if given with too many treats. These dogs do not need or don’t want one-mile hike every day.However; they do enjoy some walks and must be kept fit. These dogs also do compete for agility and obedience with success. Beware of exercising this dog in hot and humid weather with short muzzle since this dog breed is prone to heat stroke. This dog breed requires a more substantial amount of personal attention every day. 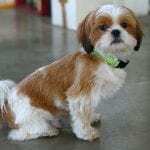 Shih Tzu thrives in human company and can be pampered and spoiled easily. 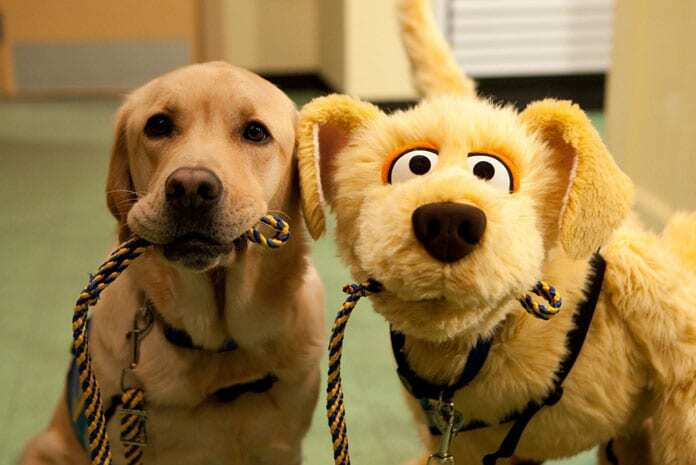 These dogs also enjoy learning and training tricks which make these dogs the center of attention. 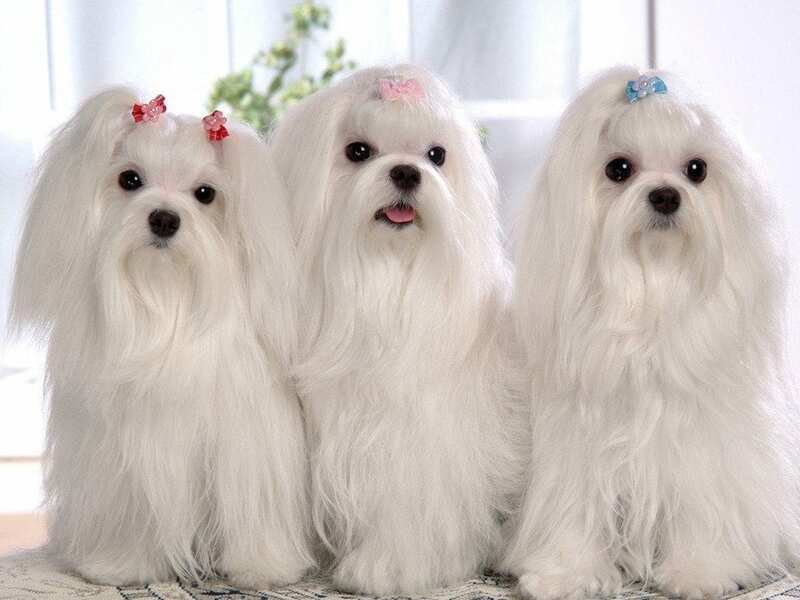 Shih Tzu must be socialized with kids early on, but this dog breed still enjoys individuals of all ages. Do not entirely rely on your Shih Tzu to guard and protect your house because there are instances that this dog welcomes burglars with open paws. If you decide to take care of this dog breed, make sure that you are familiar with all the things discussed here. Knowing this dog’s characteristics and temperament can help you become an active dog owner. Next Post: When do puppies open their eyes?